Charlotte, N.C. (January 29, 2019) – When the doors closed last week on TISE 2019 in Las Vegas, the innovators from Intermac took home a Best Product Award. 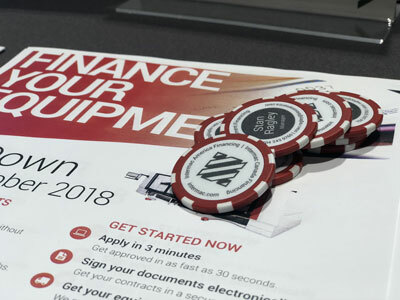 Each year The International Surface Event (TISE): SURFACES I StonExpo/Marmomac I TileExpo chooses “Best Of” Awards Program winners to celebrate industry innovation, ingenuity, and exhibitors’ contributions to the floor coverings industry. This year Intermac won a Best Product Award for their new SOPHIA IoT platform, an innovation that left show attendees amazed and eager to learn more. 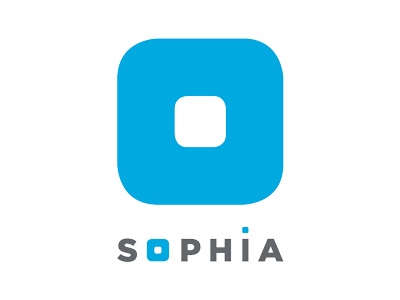 SOPHIA provides information and data from machines in real time and through intuitive dashboards. The new platform speeds Industry 4.0 automation by making it easy for facilities to monitor production, analyze how machines are functioning, identify malfunctions, assist clients in maintenance operations, order replacement parts in less time, and conduct predictive maintenance. The SOPHIA IoT platform, which is integrated with PARTS SOPHIA, will be available on all Intermac Master Series machines starting in January. 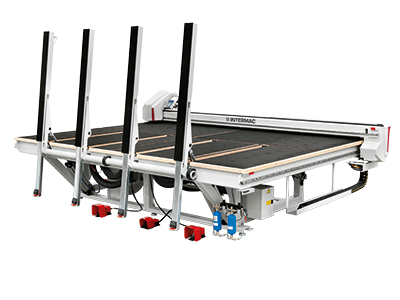 At the show, Intermac booth visitors also saw how the new Master One CNC router can forever transform the workflow in all kinds of shops. 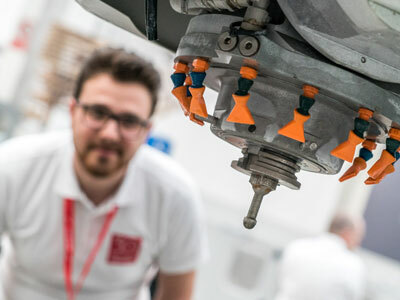 Thanks to EasySTONE by DDX, a new CAD/CAM software option, the new Master One and the Donatoni Jet 625 CNC bridge saw can be seamlessly integrated so shops can program both the cutting machine and the profiling machine right from the office. For more information, please email marketing@intermacamerica.com or call 704.357.3131.